Liberalisation of India’s telecom sector started in 1984 when the then Prime Minister Indira Gandhi provided government assistance to Sam Pitroda to set up the Centre for Development of Telematics (C-DOT) to develop indigenous digital switches. Until the 1980s, Indian telecom was dominated by electromechanical switches. C-DOT set up a nationwide telecom network. Pitroda, an NRI, also introduced the concept of coin-dropping Public Call Offices (PCOs), which led to the exponential growth of the telecom industry. 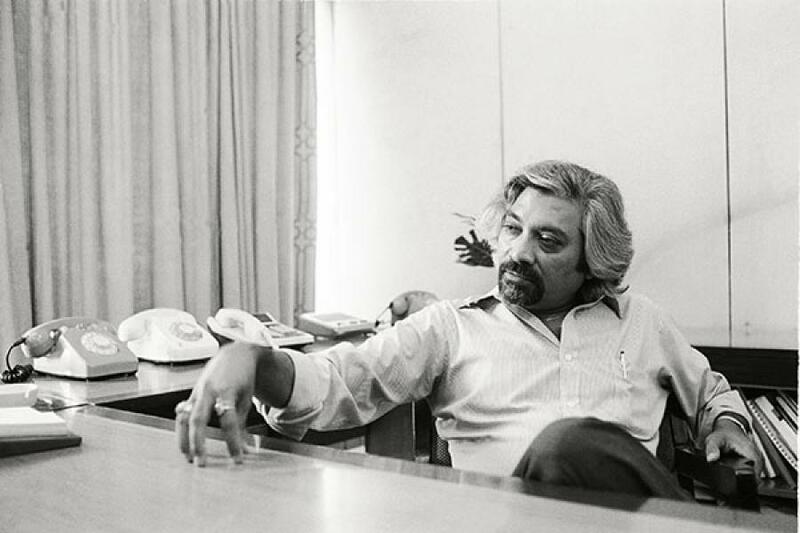 In 1987, during Pitroda’s tenure as chief technology advisor to Prime Minister Rajiv Gandhi, he founded India’s Telecom Commission—the country’s highest telecom policymaking body—and became its first chairperson. The seed for the information technology (IT) revolution was also planted during Rajiv Gandhi’s time. The government removed controls on computers and allowed the import of fully assembled motherboards with processors which led to a reduction in the prices of computers. Then, in 1995, the then public sector monopoly Videsh Sanchar Nigam Limited launched India’s first internet service for public access. The next big push for telecom reforms came in 1991 as part of the liberalisation policy. An independent regulatory body, the Telecom Regulatory Authority of India (TRAI), was set up in 1997 to minimise government interference. In 1999, the New Telecom Policy ushered in more changes. “The new policy was an inflection point for the industry because it replaced bidding criteria from license fee to percentage of revenue sharing,” says Vishal Malhotra, Telecom Tax Partner with Ernst & Young and head of Telecom Tax Practice, Europe, Middle East and Africa. India still has a lot of catching up to do. Internet penetration is low at 10 percent. However, it is growing fast and India is expected to have close to 330-370 million internet users by 2015, according to a report by global consulting firm, McKinsey & Co.